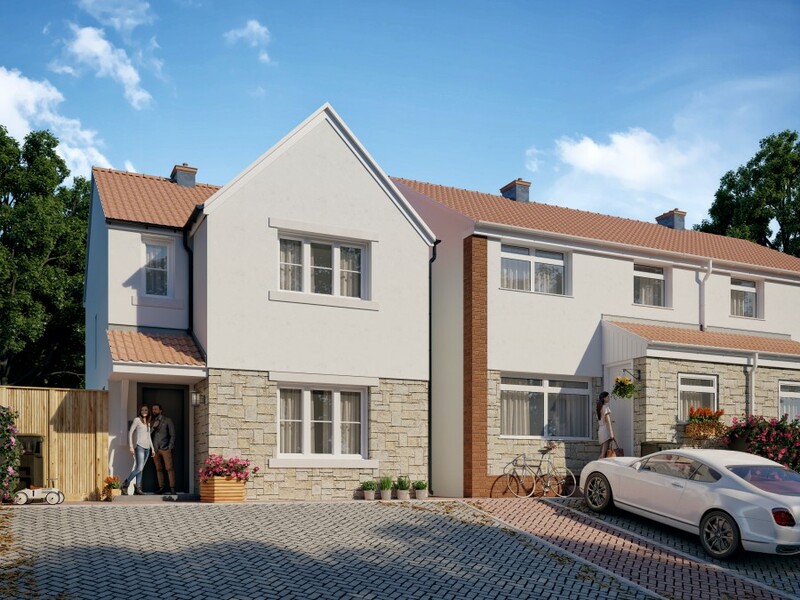 Sunder Architects are delighted to announce that planning consent has been received for a new dwelling in Newport. We are particularly pleased with this result, as it was a very difficult site and the design ahd to be very sensitive to the existing constraints. There were lengthy negotiations with the planners, Highways and many others to ensure that the final proposal was to everyone's satisfaction, without compromising on the design.